This post has been sponsored by Diet Dr. Pepper and Jewel-Osco. All thoughts and opinions are my own. Is there ANYTHING worse than that 3pm, mid-day crash?! Obviously – there is. But for moms and millennials this productivity-slump is an all-too often, all-too dreadful occurrence. 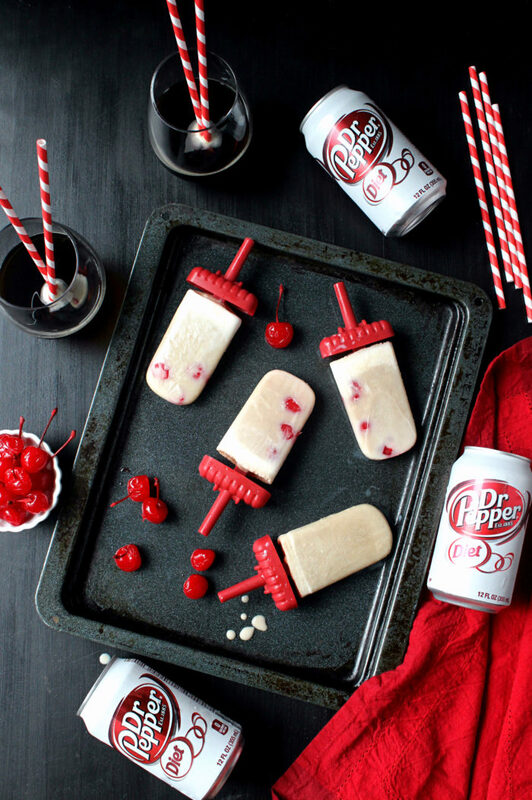 So the next time you have 8 trillion tasks to accomplish and all you want is a nap (same), enjoy a Diet Dr. Pepper Popsicle instead! It’s a guilt-free bolt of energy that’ll help you recharge, relax, and keep on moving. With spring finally here, a cool, refreshing recipe was in order. 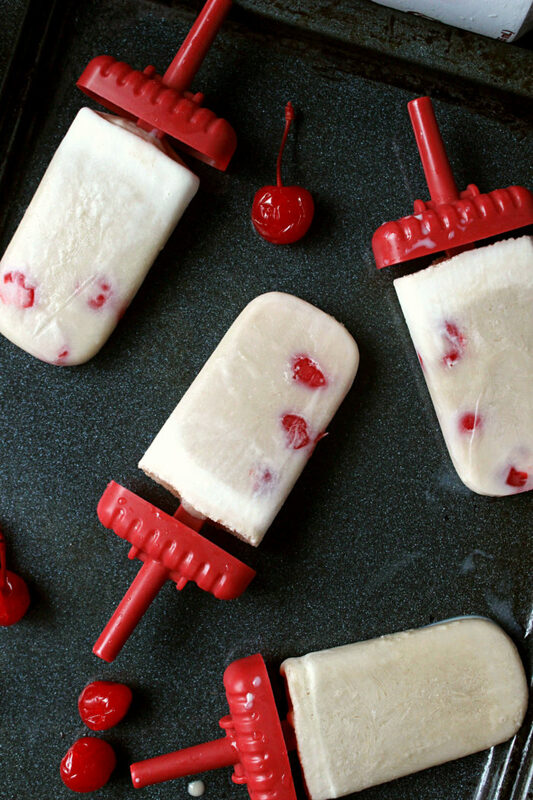 And while it’s still a little too cool for ice cream (the weather is not our friend), popsicles felt like the ideal middle ground. Because not only are they fast, efficient, and totally easy to customize, they’re perfectly portioned for afternoon snacking! Not to mention completely adorable, which is obviously the most important part. What I love about Diet Dr. Pepper is that it tastes JUST like regular Dr. Pepper, it’s seriously uncanny. 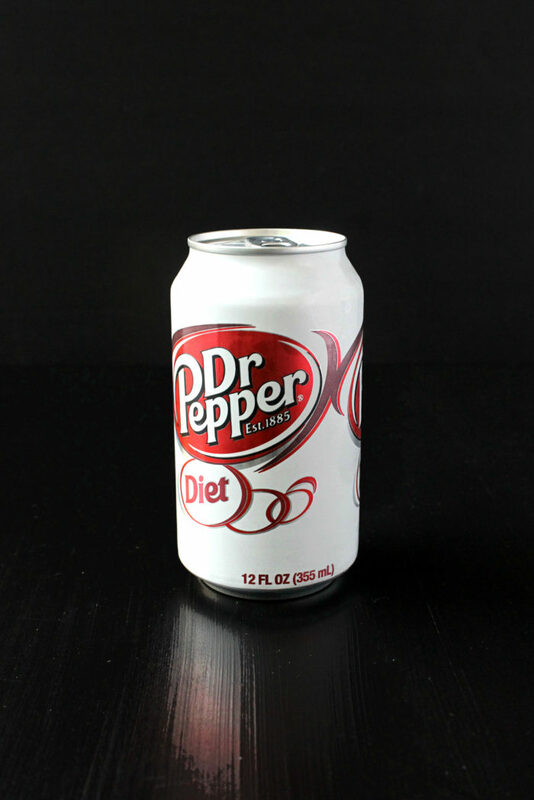 Most diet sodas have that awful chemical flavor that’s so unappealing, but Diet Dr. Pepper tastes like the real thing. Its unique 23 flavor formula – a secret since 1885! – is the key to its delicious vanilla-cherry taste, so you know there’s love in every can. 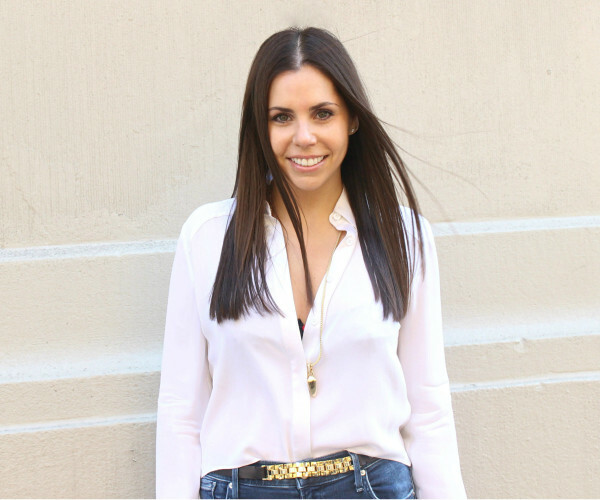 It shakes-up my beverage routine without spoiling my diet, particularly when I’m on the go. 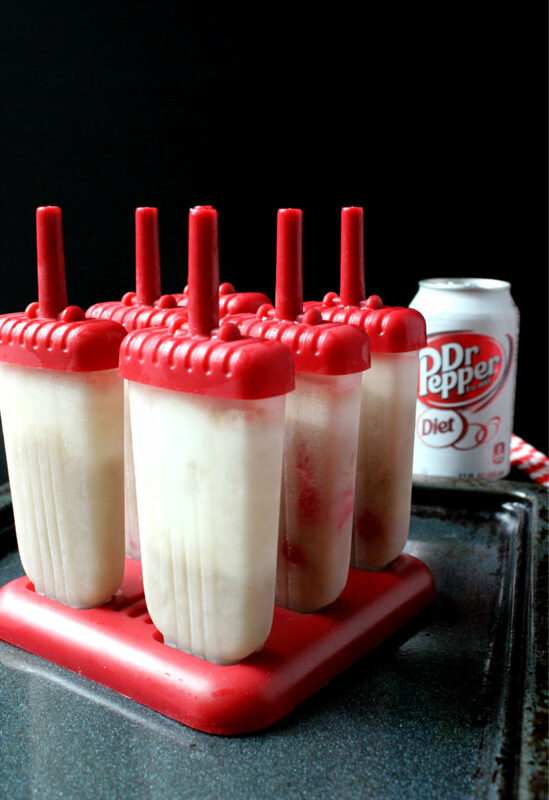 But beyond being one of my favorite drinks, it’s also perfect for popsicles! 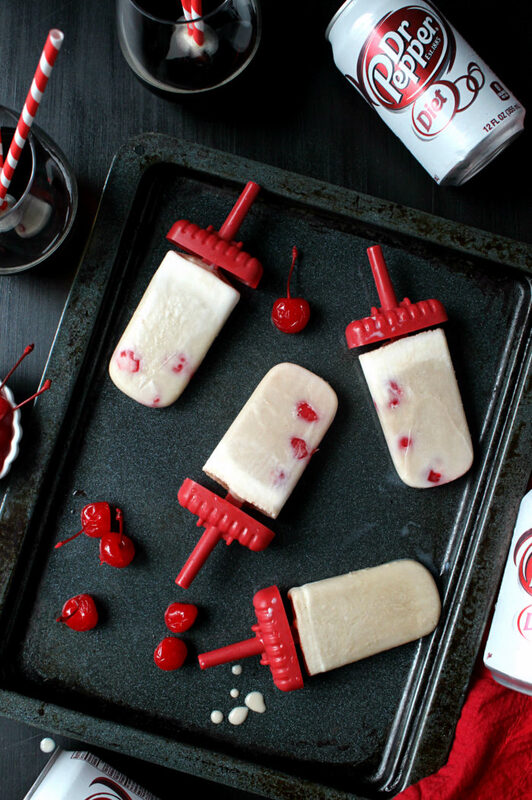 Imagine a soda float, inside a popsicle mold. That’s exactly what these are about. 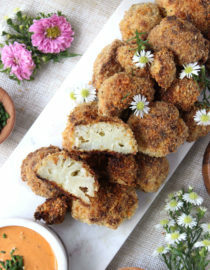 This recipe relies on just THREE ingredients and takes only 10 minutes to prepare, so it fits into any hectic schedule. 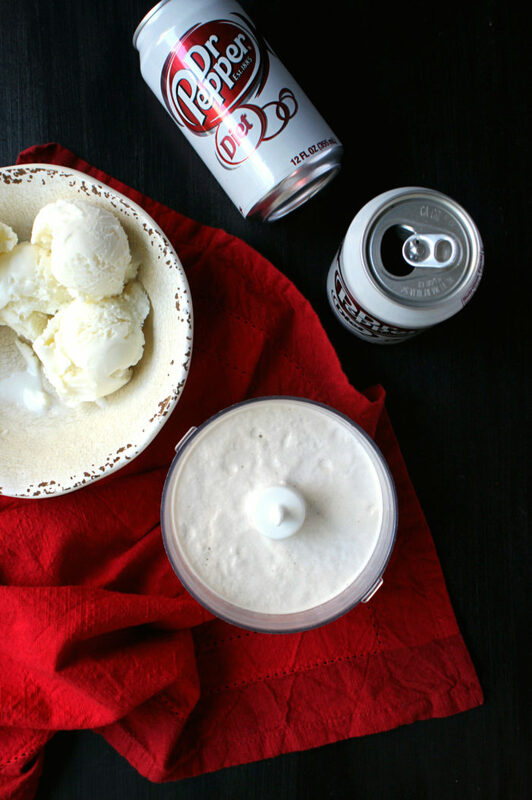 The gist is to combine Diet Dr. Pepper with your favorite low-fat, vanilla ice cream – both available at Jewel Osco! — then spoon into popsicle molds. 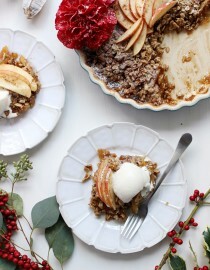 I added in cherries for a pop of color and texture, but otherwise, that’s it!! No fussy ingredients list, no messy preparation. Just a simple sweet reward that you can enjoy anytime you need it. Plus: Caffeine! 3pm crashes require it. 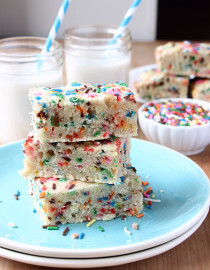 What’s great about this recipe is that it’s an indulgent treat that’s still guilt-free. Living in a city means life gets cramped, often. So to get a little fresh air I like to grab a Diet Dr. Pepper Popsicle and eat it on a walk! It clears my head, rewards my sweet tooth, and gives me the energy I need to keep up with my day. 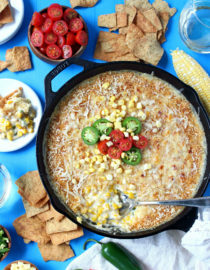 Like I mentioned this is a recipe you can easily have fun with, so don’t be shy about getting creative. 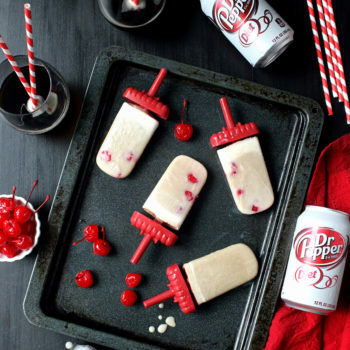 I took a very literal interpretation of Dr. Pepper’s core taste – cherry + vanilla – but there are so many possibilities to love. Use them ALL! The broad selection of goods at Jewel Osco makes it easy to customize how you please. 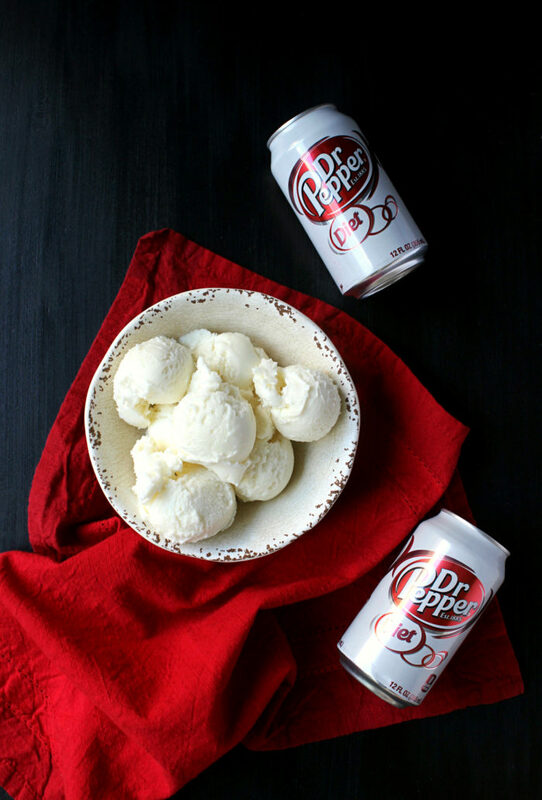 In a food processor or high-powered blender combine half the vanilla ice cream with the Diet Dr. Pepper, blending until smooth. 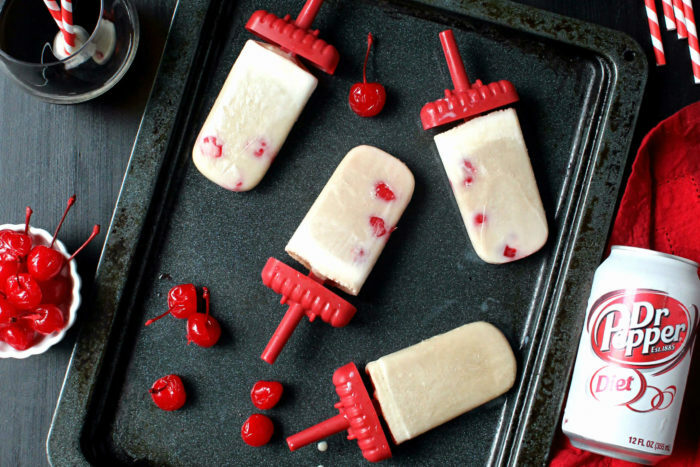 Next, fill the popsicle molds with alternating spoonful’s of plain and Diet Dr. Pepper ice cream, scattering the cherries throughout if using. Tightly secure the molds, then freeze for 4 hours or overnight. Eat at your convenience! 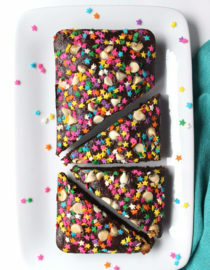 Skinny + Fudgy Greek Yogurt Brownies, For Two!